In December 2016, following a long tradition of supporting good causes in our local area, we donated to Colchester Hospital to bring festive cheer to staff and visitors. 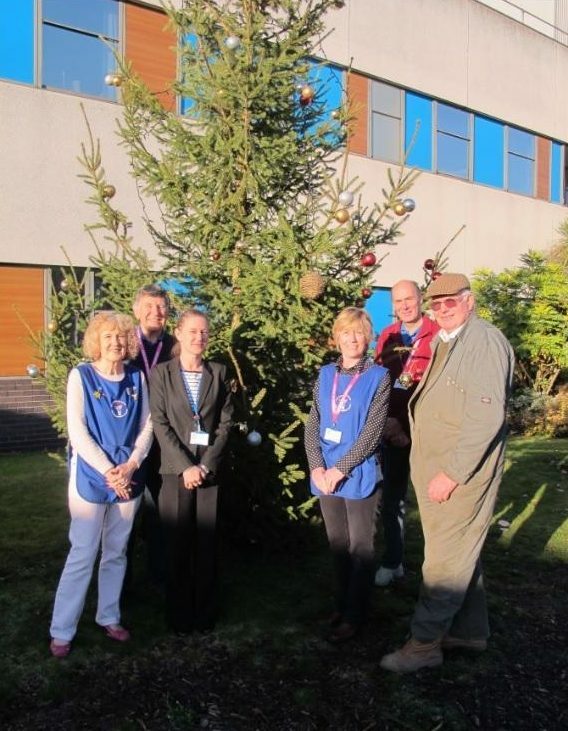 The 26ft ft tall real tree was handed over to the Colchester League of Hospital and Community Friends, who then gave the tree to the hospital and it has been put up outside the main entrance. The tree was officially received on behalf of the hospital Trust by Susan Aylen-Peacock, a non-executive director.